UK iPad Launch To Be On April 24th? The UK release date of the iPad is still not confirmed. 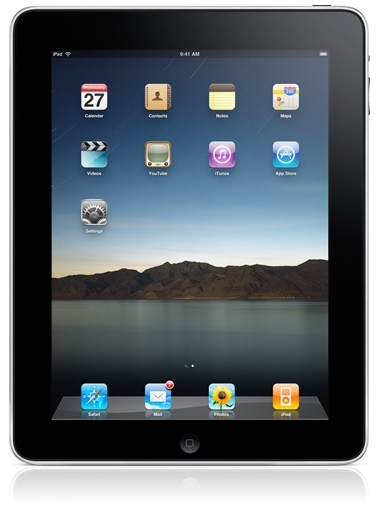 Sources have pointed to an exact date of the 24th of April for the iPad to go on sale in the UK. Two different sources have both confirmed the date, one of them claiming to be an Apple employee. The other source says that Apple store staff are not allowed to take holiday on the 24th but they haven’t be told why. The same date has also been set for Canada also. Orange & Tesco Mobile are soon to be joined by Vodafone as one the iPhone carriers in the UK. They have announced that the iPhone will be on their networking starting January 14th. The plans start at £30 a month for 24 months, with additional handset charges ranging from £59 (iPhone 3G 8GB) to £239 (3GS 32GB). However, if you sign onto a £35 a month contract for 24 months the 8GB iPhone 3G is free. Unlike Orange, O2 and Tesco Mobile; Vodafone don’t appear to be offering a Pay As You Go option for its customers. There has been some concerns whether or not the network would be able to handle the major increase in traffic, but Guy Laurence, chief executive of Vodafone UK, says the company has been preparing for the launch for over a year, strengthening their infrastructure for the release. With the release of the iPhone on UK network Orange about a week away, Orange have released the pricing details for the Pay Monthly and Pay As You Go plans. One thing to remember that Orange wasn’t planning on challenging O2 on prices but this gives people who don’t like O2 or who are already on Orange a chance to get an iPhone. The only big difference between what O2 offers and what Orange offers is that for £122.34 per month you can get unlimited minutes and texts. 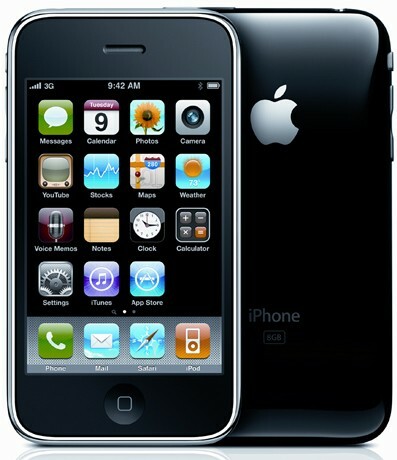 For Pay As You Go, an 8GB iPhone 3G will cost £343, the 16GB iPhone 3GS is £440 and the 32GB iPhone 3GS is £539. The prices are slightly cheaper than O2 but what I still wonder about is does that now mean iPhone’s sold in the UK should work on both O2 and Orange? If so, in the first quarter of next year UK iPhone’s will work on O2, Orange (Soon to be merged with T-Mobile) and Vodafone. Update: So it’s been pointed out that now Orange’s ‘unlimited’ plan there is only 750MB. The iPhone 3G 8GB remains the same price as it was before on Pay As You Go, all iPhones on PAYG come with 12 months of free unlimited data. The iPhone 3G 8GB remains at the same price as before. If you need business plans look here and if you need corporate plans go here.